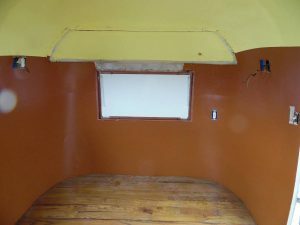 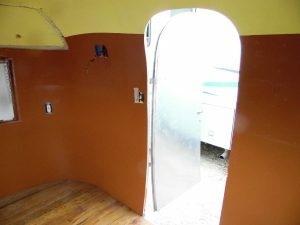 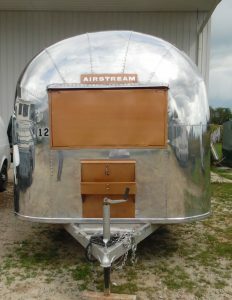 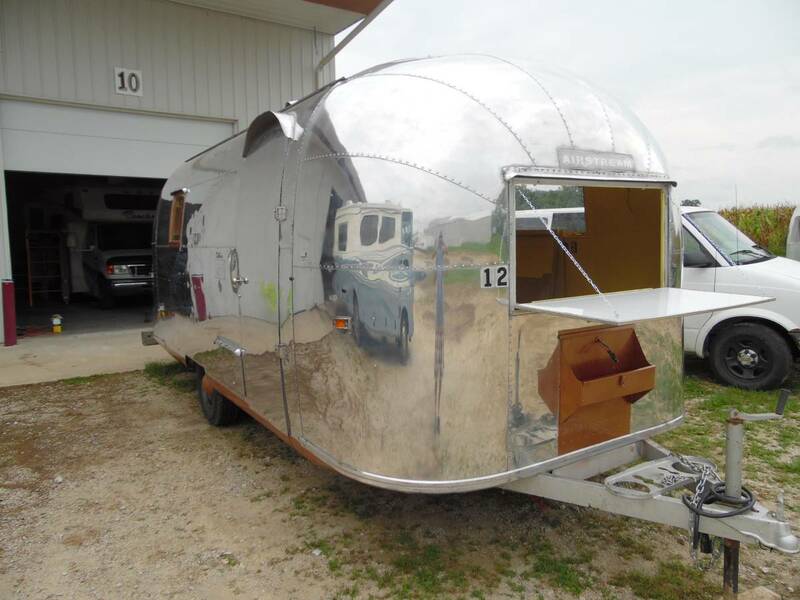 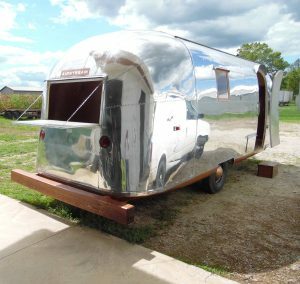 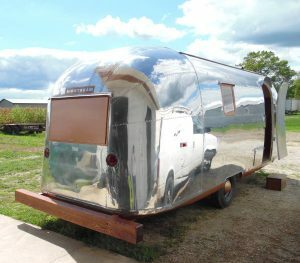 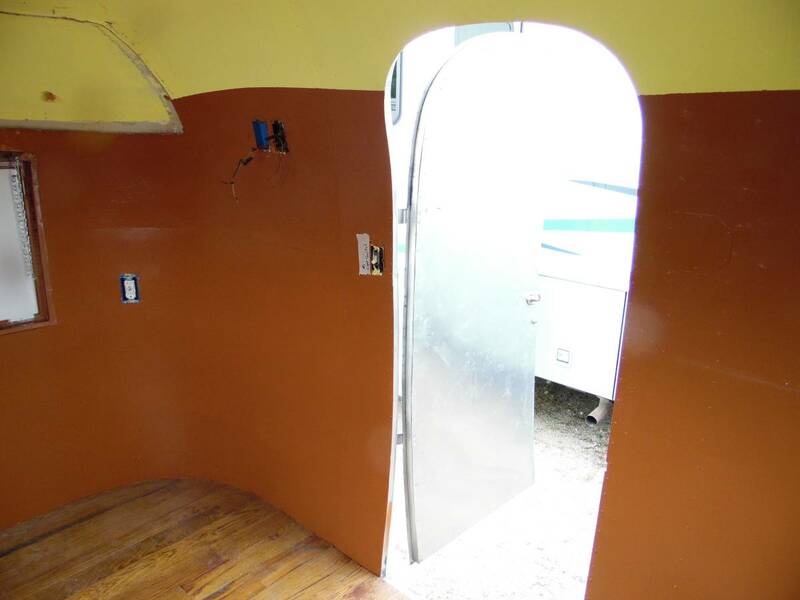 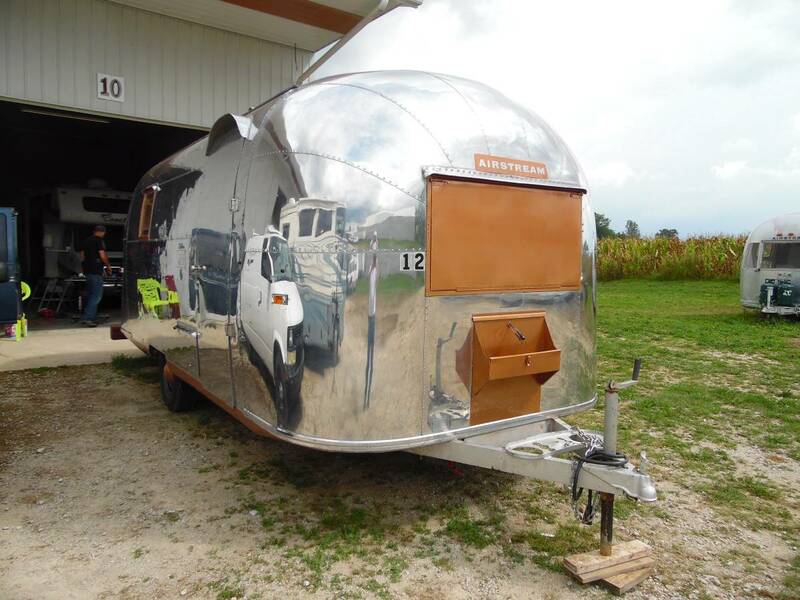 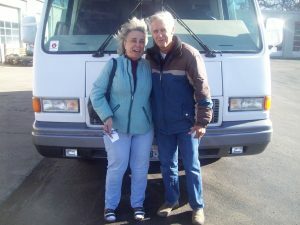 1962 AIRSTREAM SOLD TO CALIFORNIA. 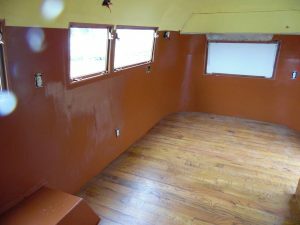 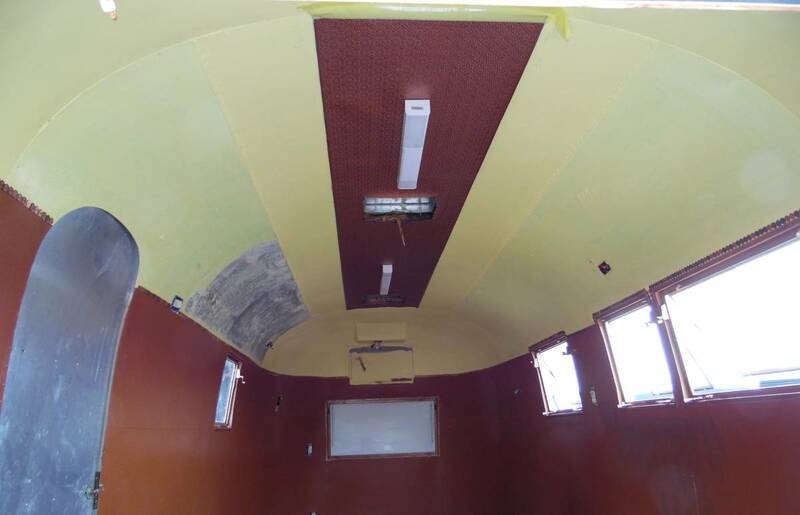 WE CONVERTED THIS TRAILER TO BE USED FOR A CONCESSION TRAILER AT AN VINTAGE TRAILER PARK IN L.A., CA AREA. 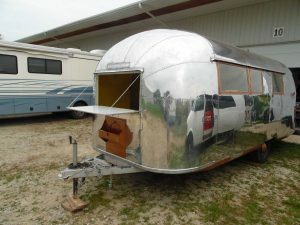 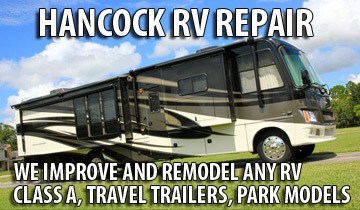 CONTACT US TO GET THE BUSINESS TRAILER YOU NEED.